Get your Samsung headset for free, for a reduced price or second-hand in these deals from the UK, US and Canada. As we enter the fourth quarter of 2017, we can look back on the year to date with something of a sense of ‘the more things change, the more they stay the same’. Whilst many things have improved and virtual reality (VR) is beginning to hit its stride, with all the major players well into the lifespan of their first consumer released head mounted display (HMD), some questions still remain. Questions that affect adoption—such as sickness and expense—and those that affect support—such as profitability, what roles will both augmented reality (AR) and mixed reality (MR) play in the future. One trend that has continued during 2017 is VR becoming cheaper and cheaper to get into. The availability of VR hardware for consumers has never been this easy. With HMD costs going down, the price for VR Ready PC’s going down and the system requirements red line going down on those PC’s too. 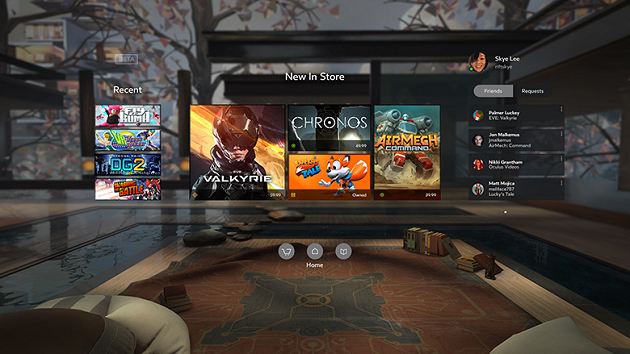 Whilst options exist on both console (PlayStation VR) and PC (Oculus Rift, HTC Vive, etc), for many the first port of call for experiencing VR remains smartphone-based VR HMDs, such as Google’s Daydream View, Samsung’s Gear VR and to a lesser extent over time the Google Cardboard. 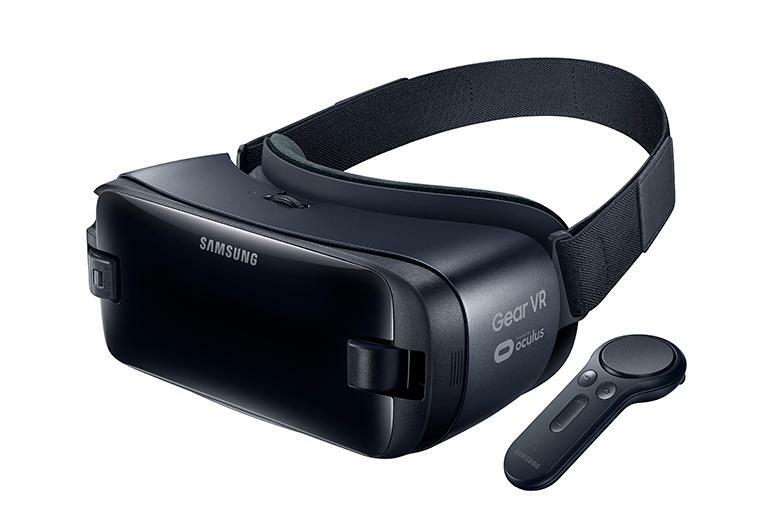 For those with the inclination to get into VR, there have been a number of deals and offers for Samsung’s long tenured Gear VR since launch and some even now that you should probably consider. We start in the US and with the creators themselves, who usually have a deal involving the Gear VR HMD. As Samsung in the US is not the same as, say, Samsung in China or Samsung in France, or even Samsung in Canada or Mexico, one part of the organisation often has different deals to the other (something we’ll look at further later). In the US however, Samsung currently has an offer revolving around the Samsung Galaxy S8 and S8+. Revolving around trading in your old Samsung handset, doing so will knock off—depending upon the type of phone being traded—either $200 or $300 (USD) from the price of your new Galaxy. 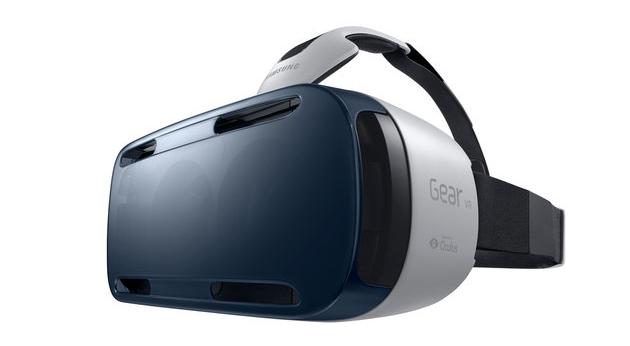 During the deal you can also acquire yourselves at Gear VR with Controller for a reduced price. Available for “a limited time”, click here and then click ‘Get Started’ to work out a deal to suit you. Don’t be afraid to go the second-hand route if you have to—there are (of course) plenty of headsets about at various locations; but what you may find by way of price may be a little out of what your purse or wallet can handle. Best Buy have become an increasingly common sight on the VRFocus newsfeed and are usually involved with a number of deals, or events showcasing VR. In this case, if you’re not fussy about items being ‘open box’ or the generation of headset, you can currently get a 2016 edition headset (aka the black one) via their online store for $79.99 (CAD) from their Geek Squad team, which would also nab you free shipping as it is over their $35 limit. In the short term, however, if you were interested in getting the first generation of Gear VR (the standard white HMD) the ‘open box’ Geek Squad had been selling them on special offer for a mere $29.99 (CAD). These are, again, online only and have, following the weekend, sold out. However, the offer is on until October 12th 2017 and it is possible more headsets will come into stock. We’re back to Samsung again, this time in the UK and a good example of the ‘different territory, different deal’ situation mentioned when we were discussing the US deal. In this case there’s a duplicate of the BT Mobile deal in that you can claim a free Gear VR with Controller should you buy a Galaxy S8, S8+ or S8+ Dual Sim before November 2nd. There are some degree of differences between the two deals, so be sure to read the terms and conditions of the deal, the network plans and double-check the prices against each other should you be interested in moving forward. So there we go, deals in the US, UK and Canada for headsets old and new. You will though, of course, need VR content to go on your new HMD. For an idea of some recent deals you may want to consider, we’d recommend taking a look at our most recent addition of Something for the Weekend, which features some Gear VR titles. Additionally, there is another ‘deal’ of sorts in the form of Oculus’ automated refund policy, which means you can (as with Steam) change your mind about a purchase on the Oculus Store should you not like it. This is important to remember when you’re trying to find out what types of experiences you enjoy and do not enjoy in VR. This article was originally published by VR/focus.